Small and Medium Enterprises (SMEs) have been considered as the primary growth driver of the Indian economy for decades. It is further evident from the fact that today we have around 3 million SMEs in India contributing almost 50% of the industrial output and 42% of India’s total export. For a developing country like India and its demographic diversity, SMEs have emerged as the leading employment-generating sector and has provided balanced development across sectors. Let’s examine what would be the impact of GST on Small & Medium Enterprises. After the passage of the Goods and Services Tax (GST) Bill, the Industry is hailing the government for bringing up this reform which has been long pending because of political deadlocks. But before we analyze the impact of GST on Small & Medium Enterprises, we should understand how GST is going to widen the taxpayer base. Earlier, any manufacturer with a turnover of Rs 1.5 crore or less was not required to comply to the rules of excise duty. However, with the merging of all State and Central level taxes into the ambit of GST, any manufacturer with a turnover of Rs 20 lakh (others) /10Lakh (Special category states) or more will have to comply with GST and its procedures. All the compliance procedures under GST — Registration, Payments, Refunds and Returns will now be carried out through online portals only and thus SMEs need not worry about interacting with department officers for carrying out these compliances, which are considered as a headache in the current tax regime. 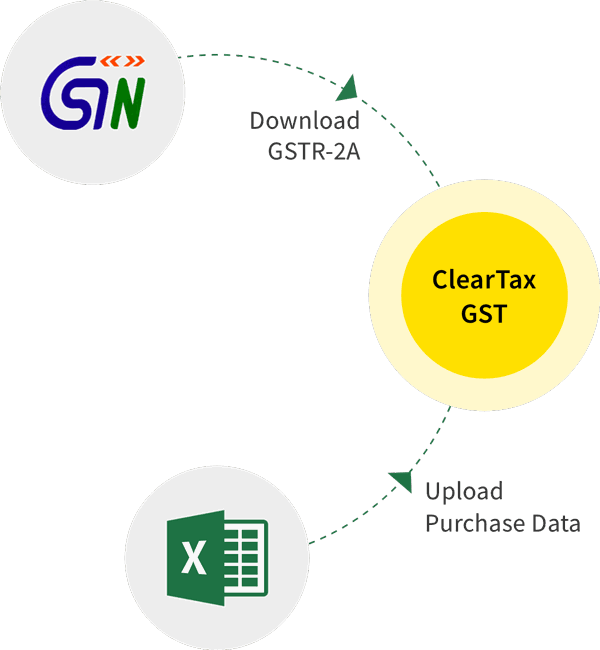 Below we have provided a high level impact analysis of GST on small and medium businesses in India. Registration Online registration will ensure timely receipt of certificate of registration and minimal bureaucracy interface Not all the SMEs have technical expertise to deal with online systems, thus most of them will need intermediaries to obtain registration for them. This will add to their registration cost. Payment Electronic compliance will bring transparency and will also reduce the compliance cost. Since funds are required to be maintained in the form of electronic credit ledger with the tax department, it may result in liquidity crunch. Refund Electronic refund procedures will fast track the process and enhance liquidity for SMEs Refunds can be claimed only after filing of relevant returns. Also it depends on the compliances done by the supplier and his rating. No doubt that GST is aimed to increase the taxpayer base, majorly SMEs into its scope and will put a burden of compliance and associated costs to them. But in the long run, GST will turn these SMEs more competitive with a level playing field between large enterprises and them. Furthermore, these Indian SMEs would be able to compete with foreign competition coming from cheap cost centers such as China, Philippines and Bangladesh.